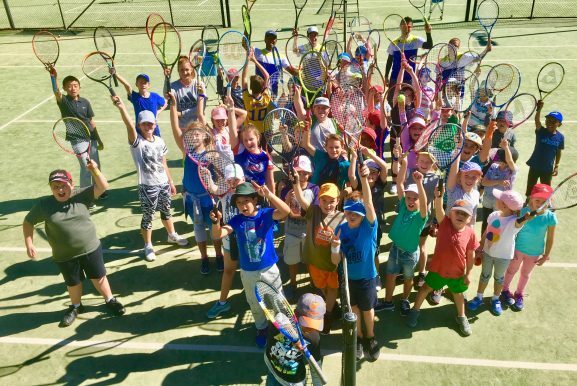 Canberra’s favourite tennis school holiday program is your answer to an exciting tennis camp experience. Have fun in the sun and learn a game you can play life. Our coaches are first aid officers and highly qualified tennis instructors. Teaching a game we are so passionate about in a safe and enjoyable environment is our #1 priority. Located at the Old Parliament House Tennis Club in Parkes only minutes from the Civic and other Canberra major working hubs. Come for the entire camp or a couple of days and get that consistent practice to take your game to the next level. We have a variety of options, which accommodate age, skill level and family commitments. 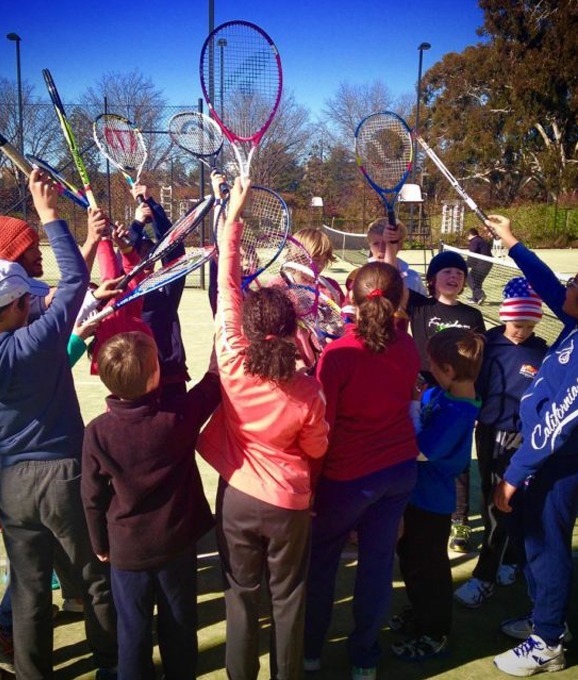 Our coaches are very excited to meet you and cannot wait to hit the courts for another tennis holiday experience. 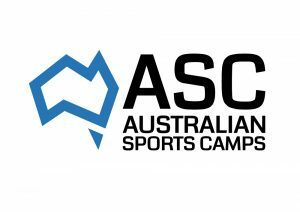 You can reserve your spot for FREE to the next Camp as all our camps hit capacity. Reserve your spot for FREE so you don’t miss out! The easiest payment method is cash paid on the first day of attendance. Be sure to put your child’s name and program with the exact cash amount in an envelope. Important – have as much fun as possible!